Choosing the right colour can be a daunting task for anyone. Why not enlist the help of an expert & have us perform an in home colour consultation for you. Our interior decorators will put you on the path to paint colour perfection. 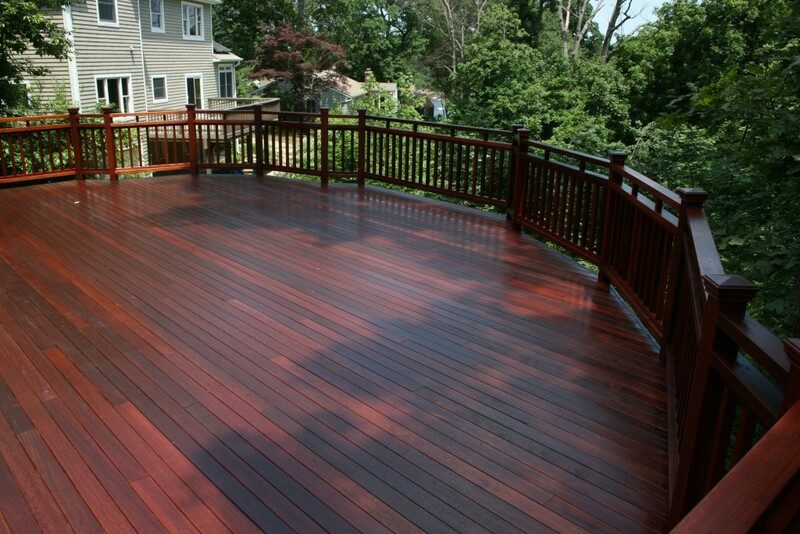 Refinishing your deck is probably the #1 D-I-Y project that doesn't get done. We don't blame you: to do it properly is hard work & very time consuming. Let us save your time & frustration by doing the work for you. We offer a comprehensive renovation program through our store called Decorate Design Build. 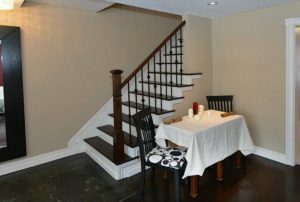 Visit our renovation website at decoratedesignbuild.com for more details. The best way to pick paint colours is in the area where they will be used. 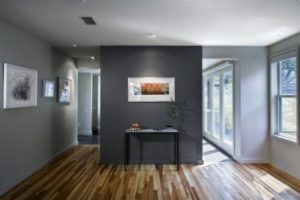 No matter how many elements you bring into the store, nothing will replace being able to see the flooring, furniture and accessories together in the lighting of your home. Our experienced team of colour consultants will tie together all of these décor elements to ensure that your home is a thing of beauty. 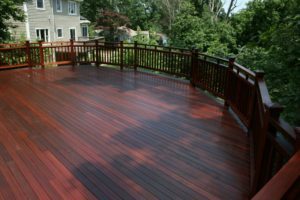 There is no way around it: Refinishing an old deck properly is hard work. Ask yourself: do you want to spend your free time wrestling with a power washer and deck sander? Let Standard Paint & Wallpaper do the work for you. We also stain other exterior wood such as fences, siding, garage doors & gazebos.